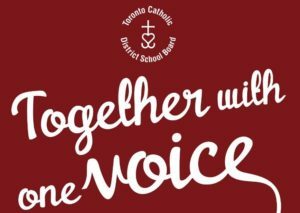 TCDSB recognizes the intrinsic partnership among family, parish and school that forms the solid foundation on which Catholic education has been built. During the Board’s Year of the Parish, the second year of its three-year pastoral plan, the TCDSB community is focusing on ways to strengthen our family of faith connections. The Archdiocese of Toronto is celebrating its 175th anniversary during the next school year, which coincides with our renewed focus on our parish family. It provides us with an opportunity to highlight the interwoven history of the Archdiocese and Catholic education in Toronto. 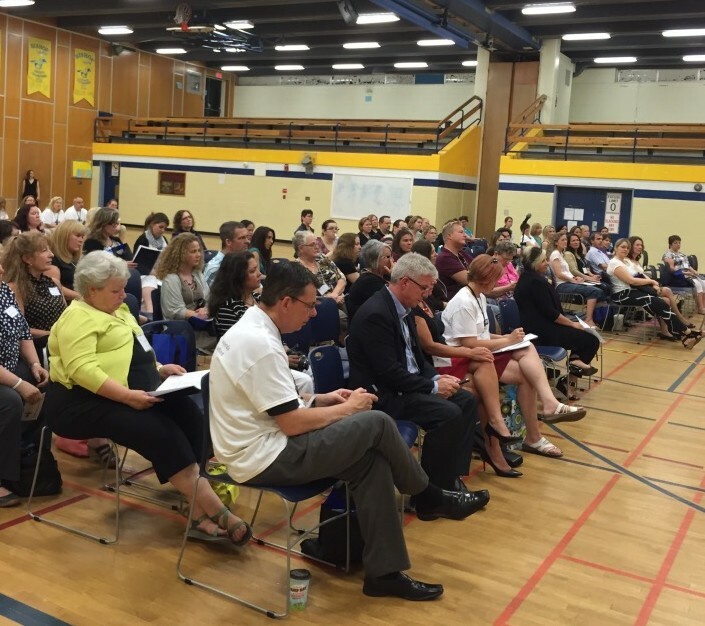 In preparation for the Year of the Parish, school administrators were encouraged to reach out to their local parish and their parent council and invite them to partner in celebrating the family-parish-school relationship. 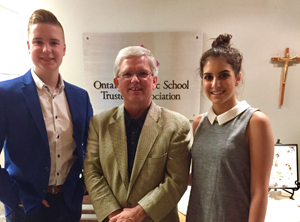 This initial invitation went out from the office of the Director and Chair at the tail end of the 2015-2016 school year. 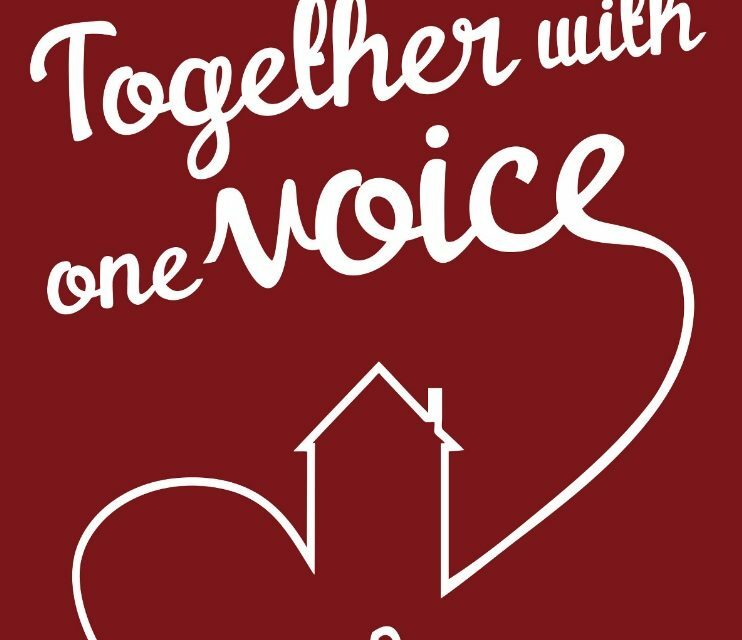 The hope was that this would launch the conversations about this joint celebration and how both sides can work to nurture the relationship that has already been built, or how they can more closely connect the parish and the school throughout the coming year and beyond. 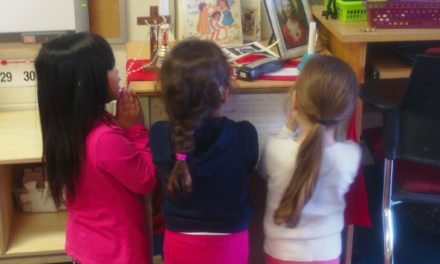 TCDSB wants our parishes to feel included in all the wonderful things that are happening in our school communities, and we want our schools to feel included in the life of the parish as well. Schools were invited to submit their ideas for the year to parish.project@tcdsb.org. In the Fall of 2016, the Board hosted Year of the Parish: A Conversation—four regional meetings which brought together representatives from our school communities (1 administrator, 1 teacher and 1 parent) and parishes (1 pastor or designate, and 1 other parish representative). Parishes sat with their family of schools, and the conversation focused on what schools and parishes were already doing well, identifying the challenges to developing better relationships, and brainstorming ideas for events/initiatives that could be explored in the future. Approximately 467 people attended the sessions, and some fruitful discussions took place. The ideas from the sessions were shared with everyone via email as well as through the Board’s website. Everyone, whether they were able to attend the sessions or not, was encouraged to keep the conversation going at the local level, and to continue to share their ideas, good news stories, videos and photos using the hashtags #yearoftheparish and/or #parishproject. As the Board has done during each year of its pastoral plan, a culminating event is being planned for the Year of the Parish. The Board will proclaim Friday, May 5, 2017 as Parish Family Day; the proclamation being presented to the Cardinal (or his designate) at the first possible board meeting in December of January. Schools will be invited to plan a local celebration with their parish community on that day, and again those celebrations will be shared through social media and the board’s website. This Year of the Parish is simply the first step in an ongoing process of strengthening connections among our families, parishes and schools. TCDSB looks forward to continuing to build on those successes as we move to celebrating the Year of the School.